Home Lifestyle Stay Healthy & Be Active What Do the Best Weight Loss Supplements Have In Common? 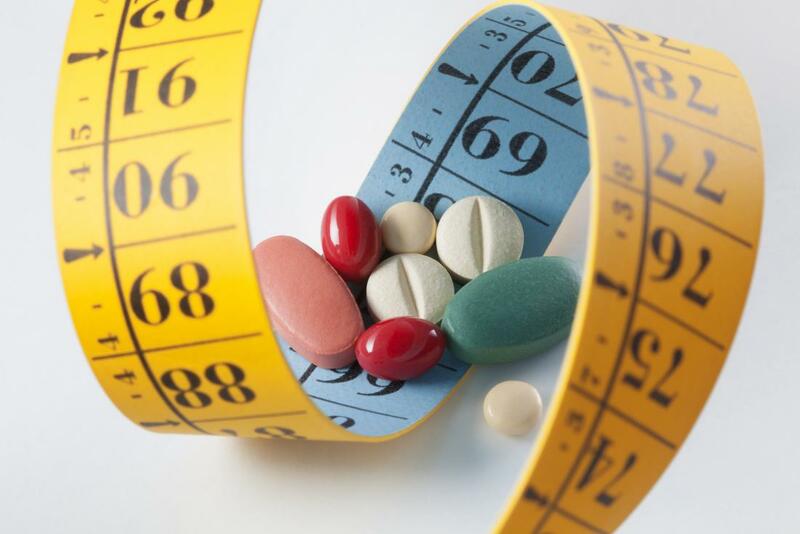 Weight Loss Supplements Have In Common? Everyone, or at least almost everyone, has taken up a diet of some kind some time in their life. Most of these will suggest you include some kind of supplement or even weight loss drug, but how do you know which one to pick? The actual application is a big factor in a supplement’s quality. We put together a little guide on what makes the best weight loss supplements stand out as legitimate and effective. Look for these four things, no matter your active ingredient. Enjoy! Supplements, whether they be entirely natural or in the form of pills and capsules, can be an awesome way to make up for a vitamin or mineral deficiency in your system. However, most of them nowadays are geared towards a different kind of purpose – they are designed to burn fat at insanely fast rates by forcing your metabolism to work in overdrive, or to suppress your appetite by tricking your brain into thinking that you are full when you are not. Although these methods are certainly effective, they are even more certainly a terribly unhealthy way to go. It is never good to lose weight drastically. If the diet you are considering places heavy emphasis on depending on your supplements and does not pay much attention to the actual food you take in (aside from obsessively counting calories), chances are high that you have stumbled upon an ineffective fad rather than a genuine weight loss program. If you want to diet successfully, you have to eat right, not eat less. Don’t forget to exercise too. Just stop for a moment and think about all of those dieting products that make those bold, grand, magical claims. Do you know those pills that claim to instantly whisk away anything remotely oily from your intestinal tract? Or how about those, always popular and never really effective in the long run, crash-course detox plans? Teatox solutions and wizarding powders? Yeah, no. Websites such as dietpillreviews.com and similar sites can offer some handy insight into what a product promises versus what it delivers. If there is only one key note that you will remember to look for in these reviews, remember this: slow and steady is the way to go for long-term successful weight loss. If it sounds so insanely good, it is most likely an insane lie. Shedding 50 – 60 pounds in a single month with minimal work, or even no effort at all, is physically impossible without doing serious damage to your body. If these supplements were as good as their manufacturers claim in their commercials, then nutritionists and doctors would be prescribing them to everyone who swings by, and the stats on obesity and weight-induced health issues would have decreased by now instead of increasing the way they are. You have to be smart with your expectations and stay safe. When you take up a diet program and exercise regime, you are definitely going to have to make some changes to your previous routine, and this is okay. It is a perfectly logical thing to expect. After all, going on a weight loss journey is a pretty major in a change in lifestyle in itself, and the steps you take to achieve it – eating differently and being more active – directly affect your mind as well as your body. Read this to learn more about it. The trick is to make sure these benefits and new habits are not disruptive. You should not have to suddenly turn your week upside down, or give up the fun leisurely activities you enjoyed before, and this is true for starting supplements as well. They should not prevent you from having a family lunch or going for drinks with friends after work. This ability to integrate a supplement seamlessly into your already established daily life is critically important. After all, just consider it: you are likely going to have to stick to a schedule anyway and take your weight loss aides at (more or less) the same time every day. If this proves to be disruptive to your everyday routines, it will prove to be useless – and this ties us in nicely with our next point. One major downside of many “diet helpers” is that they have really strict rules. Take them at an exact time of day, an exact number of times per day. Should they be taken before, with, or after a meal? Maybe you must not mix them with certain food groups? There are so many factors to consider! Things like these are red flags, and the best weight loss supplements will not burden you with them. Even though there would be guidelines, they would allow for some flexibility, because they have to account for your specific context of use – one size never fits all, and adjustments always have to be made. Another key component of flexibility is the availability of replacements. What happens if you cannot purchase your supplement for some reason? Should all your effort and dedication go to waste? The best weight loss supplements will be interchangeable with at least one other, equally convenient, one. That way you can always have a contingency plan for supply emergencies.